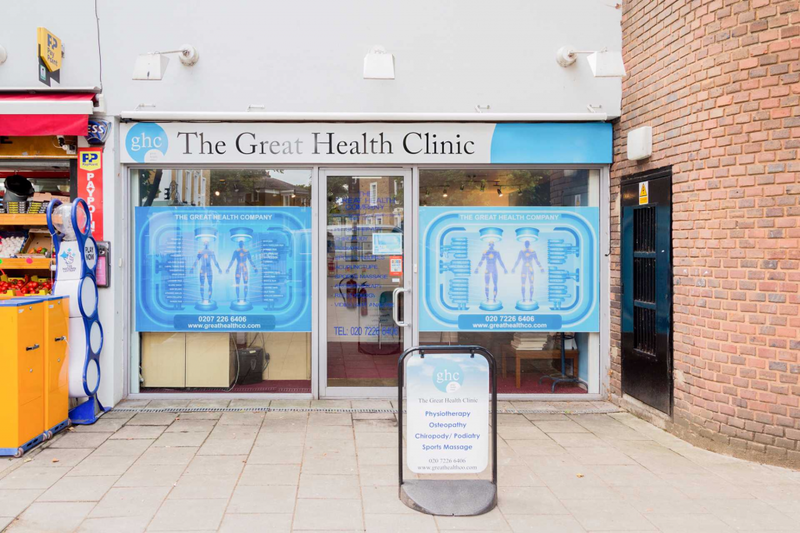 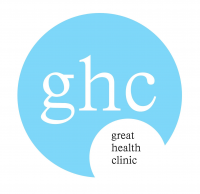 The Great Health Clinic provides professional physiotherapy and related services in Islington, North London and has been treating patients since 1947. 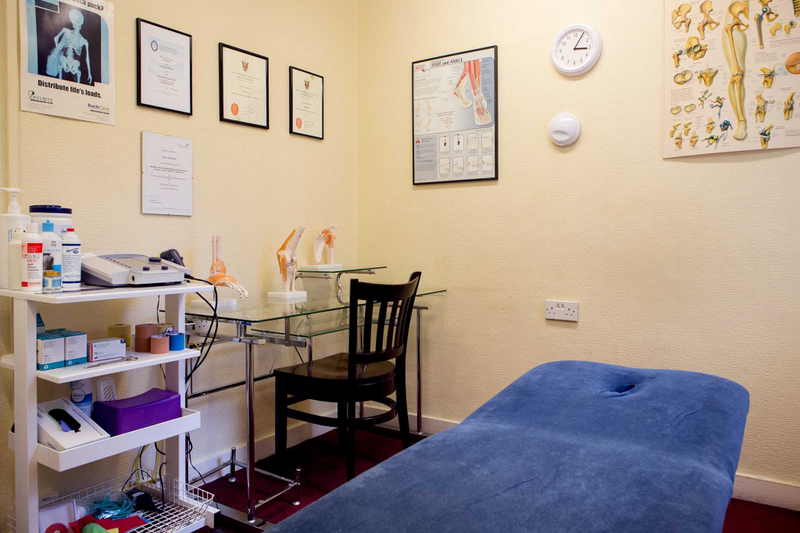 The services offered include Physiotherapy, Chiropody/Podiatry and Massage. 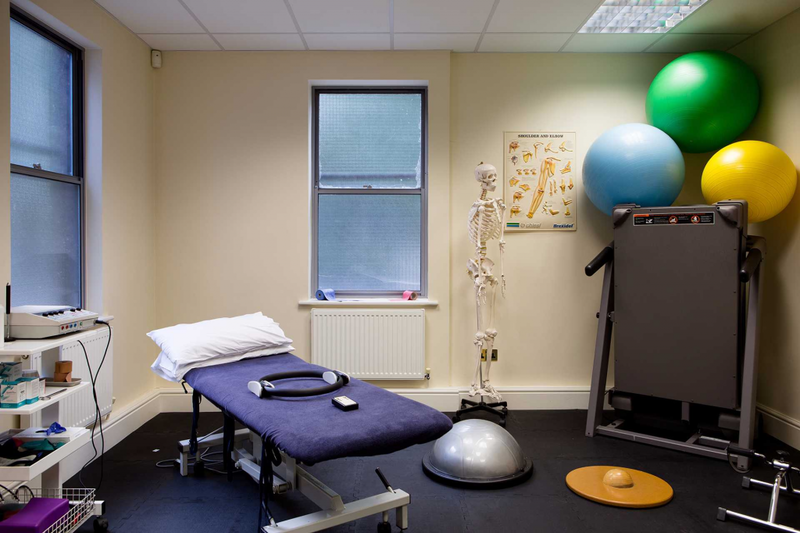 MSK, pre-post surgery, sports injuries, lower back and neck pain, ankle sprains, shoulder injuries, Pre-post natal, ACL rehab.